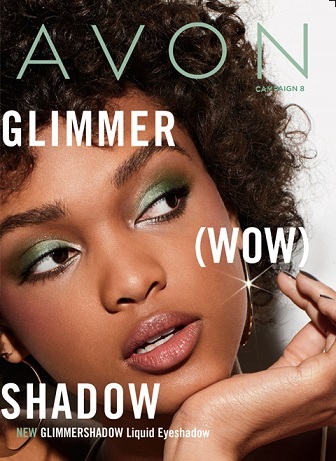 There’s nothing like the fresh scent of Avon’s fragrances or the brilliant colors of Avon’s nail polish! Don’t Miss Out On This Campaigns (3) Amazing Deals! These fragrances are among the most popular, AND the scents are powerful, but yet subtle. The featured ones below are Avon’s signature fragrances! These Sales Above Are For Campaign (3) – You Need To Order NOW – As January 19, 2016 (tomorrow at 12:00 PM), They WON’T Be Available!